As many of you already know, I am in Savannah for my son’s wedding. While I am away, Kevin and my friend, Nancy, are manning the store! Kevin tells me that the Memory Box order came in. While the metal shims and screen door dies made it in the box, the large windows dies did not. We also got some of the Viola paper collection in 12 X 12. Elisabeth Crafts also sent us a shipment with some new Halloween stickers, more sample packs of shimmer sheets and clear ultra fine glitter. This Tuesday’s Demo is a twofer! 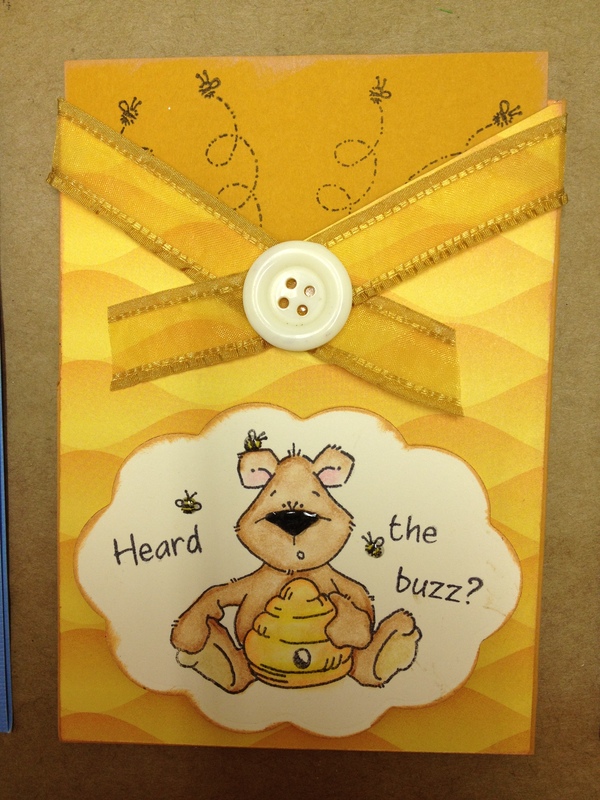 Kathy Snyder will show you how to make some cute favors and Nancy will teach you all about making spirelli. It’s going to be a good one! It’s free and it starts at 6:30pm. 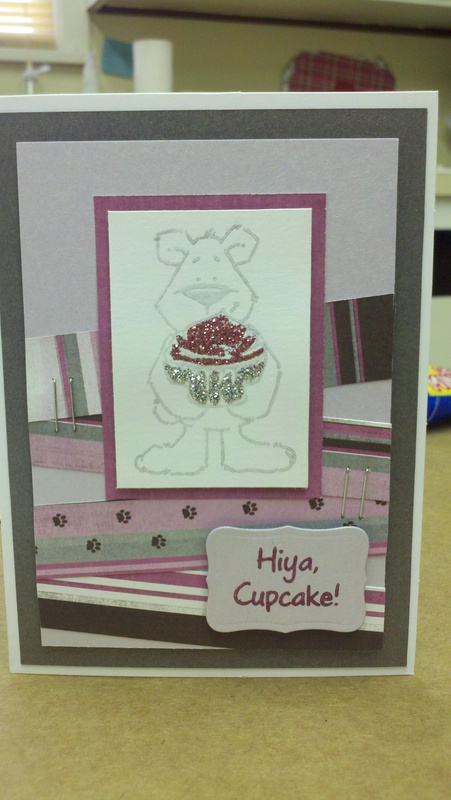 Thursday’s make and take will feature a “strawberry” card that Nancy has prepared for you. 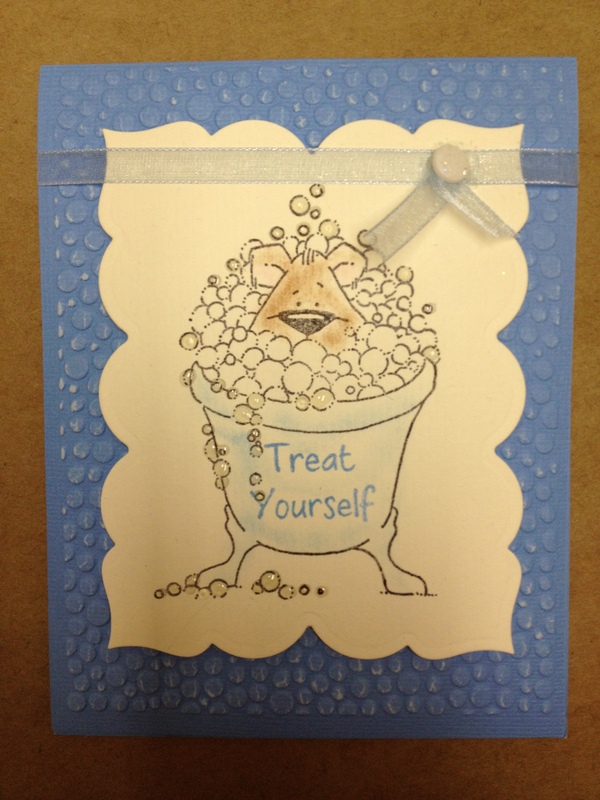 Come in between 1 and 6pm and make a card for only $1 per card. 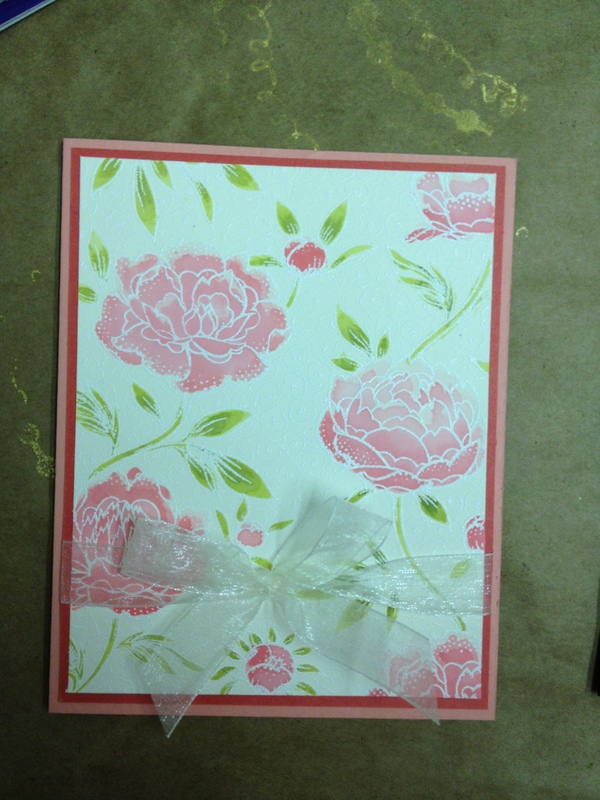 Saturday, August 18th, Beverly Mason will have another Cricut Class, this time we will be making acetate embossed boxes. As always, you will need to bring your Cricut and a basic class kit. The fee for this class is $20. Of course, prepayment and preregistration is required. Peggy Packer’s Page of the Month was rescheduled to August 25th at 10am. Anyone who wasn’t able to attend on the 11th and would like take the class can register this week. The fee is $20. Correction!! Karen Schwochow’s Picnic Basket demo isn’t from a water cup! My mistake.Sorry! I will see you all when I get back from Georgia. I am receiving lots of suggestions for a name of the new room! Keep them coming! The “room” has been used for 3 classes and a bunch of Demos, I think it has worked out pretty well! I wonder how long before we have to add on again? I got a notice from Memory Box that they have shipped an order to me. It will be interesting to see what arrives. For those of you who asked for the Spellbinders Ornate Cross dies, they are in! 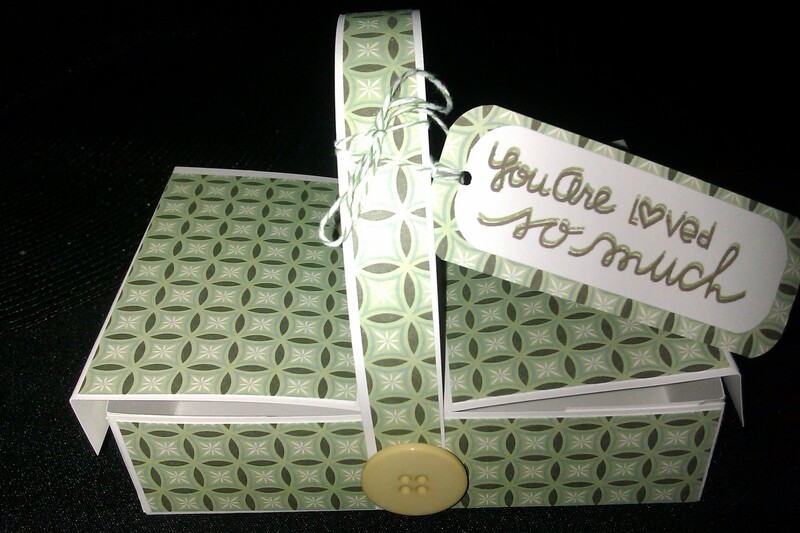 I also got new sentiment stamp sets from Paper Smooches, zig zag border punches and large cloud punches. This Tuesday, August 7th, Sandy Booth will be doing a demo of background techniques. 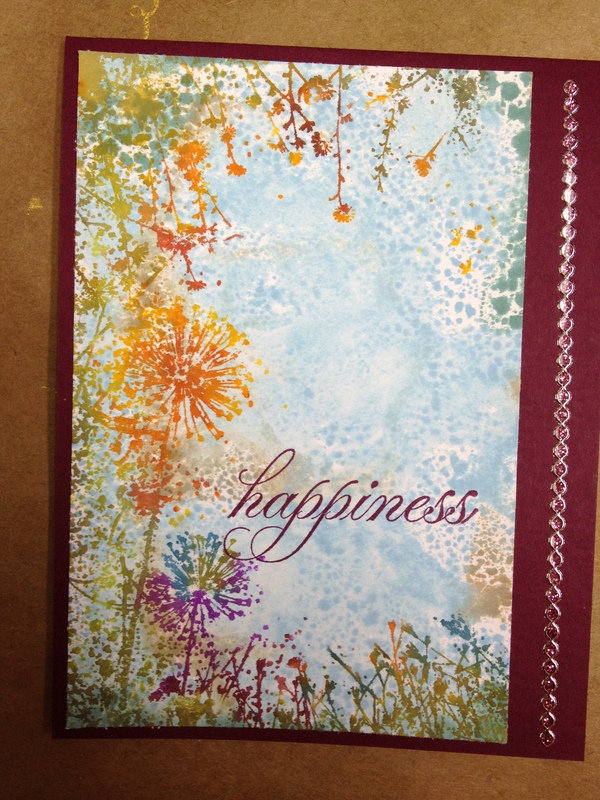 Don’t we all want to learn to make some new backgrounds for our stamping projects? Be sure to join us at 6:30pm in the new room! Make & Take this Thursday, 1-6pm. 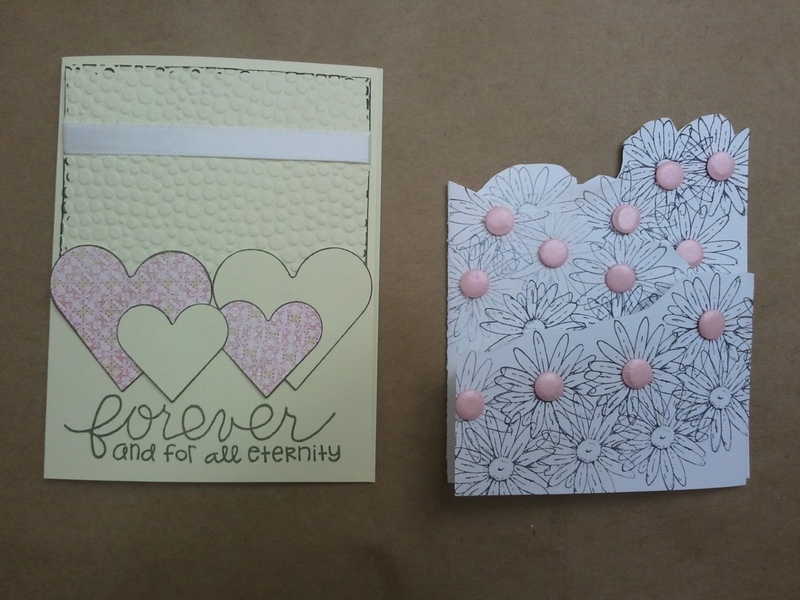 Come make a card or two for only $1 per card. Limit 3 cards per person. 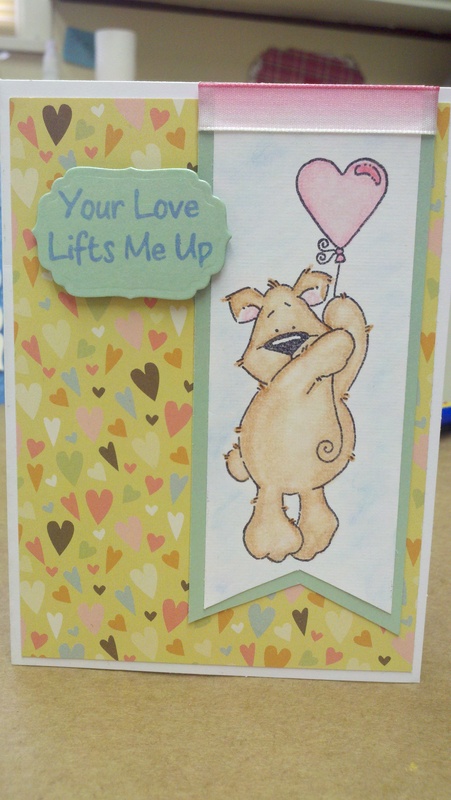 I will post pictures of this week’s cards on the website and Facebook when they are ready. 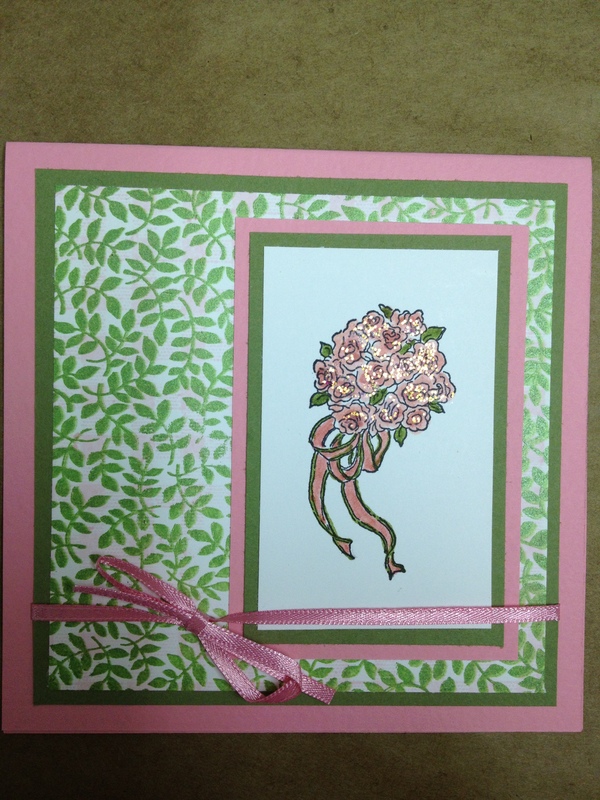 This Saturday, August 11, is Peggy Packer’s Page of the Month scrapbook class. The theme of of August’s Page is “goin’ fishing”. It’s goin’ to be a cute one! The fee is $20. Register soon to insure a seat at the table! There! Now you can plan your month! Have a great week! And keep stamping!